Rent your cooker through Forbes. You can’t beat renting a cooker for your home with Forbes Rentals. The cooker is a fundamental appliance in the kitchen. 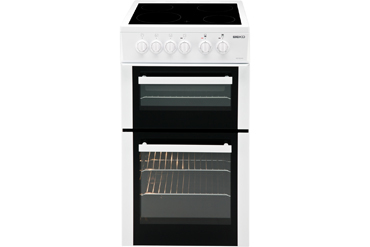 At Forbes, we offer a selection of white and black models of Beko electric fan cookers for rental to suit all budgets. All our cookers at Forbes are electric, with a choice of either solid plates or a ceramic hob and are all easy clean enamel liners. They comprise of a fan assisted oven and a separate oven with grill for greater flexibility, giving efficient, cost effective cooking. For those times when rapid cooking and defrosting are required, Forbes also rent a neat, Panasonic touch control silver microwave oven, with nine auto programs and easy clean acrylic liners. 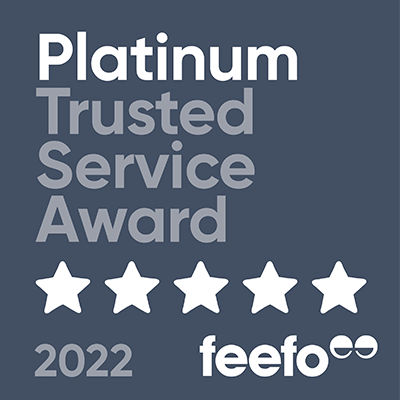 Forbes Rentals aim is your peace of mind and with the cooker being at the heart of the house, what happens when it goes wrong? If you own your cooker you will have to wait for service and parts, which can be both expensive and with the risk in some cases of it taking weeks, causing needless worry and a bill at the end of it. At Forbes Rentals our customers have the benefit of knowing that their cooker rental includes service by our own fully qualified engineers. Calls placed before 10am are offered same day service and if we are unable to repair it on the day we will arrange for a replacement cooker to be delivered, ensuring you are not left without your essential household item. Our Customer Care Department have a team of knowledgeable and professional people at hand to help and give you friendly guidance and advice. If your cooker goes wrong you are only ever a phone call away for service or support. Remember Rent and Relax.